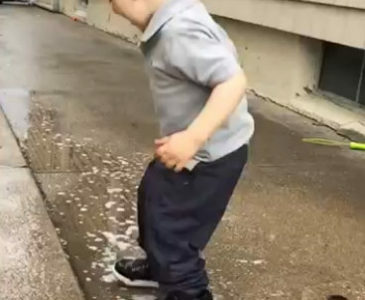 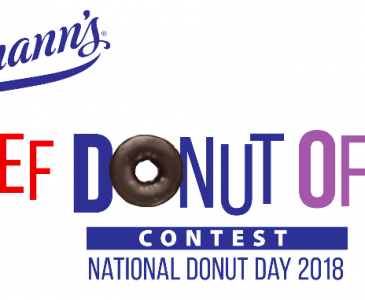 Do you have what it takes to be Entenmann’s CHIEF DONUT OFFICER!? 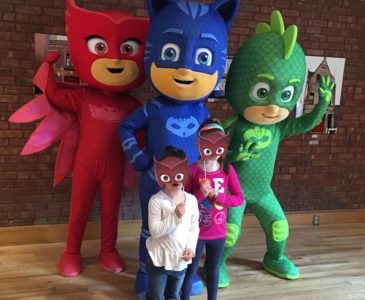 How Can You Save 18 Lives Each Year? 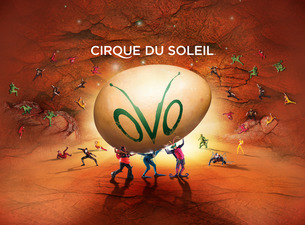 Save on Tickets to OVO from Cirque Du Soleil in NYC! 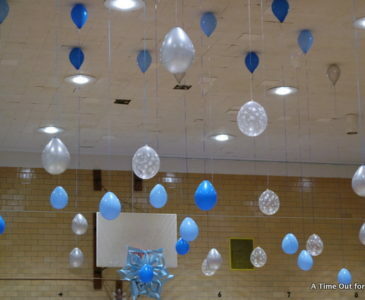 Our Father-Daughter Winter Wonderland Dance was a Success!